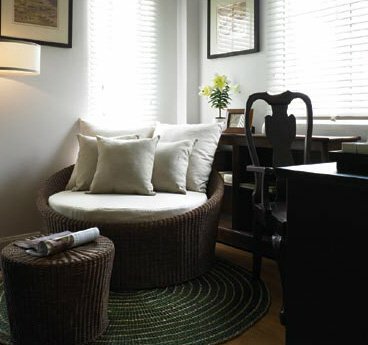 combination of traditional charm and modern convenience. 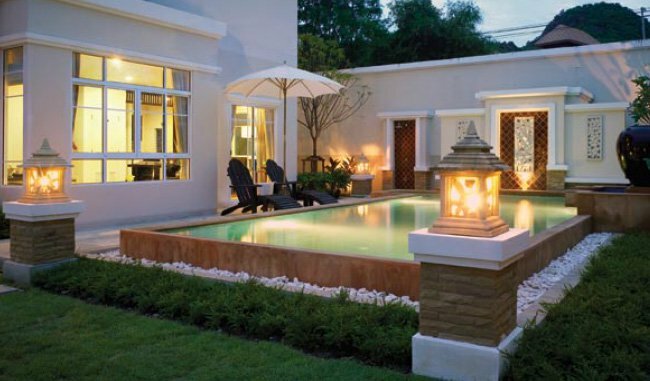 ultimate seclusion ideal for natural retreats in the beautiful location of Hua Hin. surroundings.Featuring a complete range of facilities, including a clubhouse and communal gardens. With 24-hour security services, each home is a guaranteed private sanctuary. 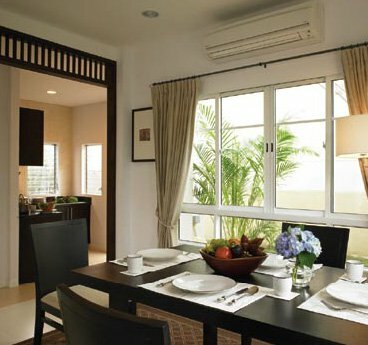 Experience quick and easy access to the estate via Soi Hua Hin 112 and Hua Hin 114.